Huge price reduction!! Don't miss out on this great home at an unbeatable price. Huge home with an even bigger back yard! Lot's of updates and upgrades at a price you'll love. 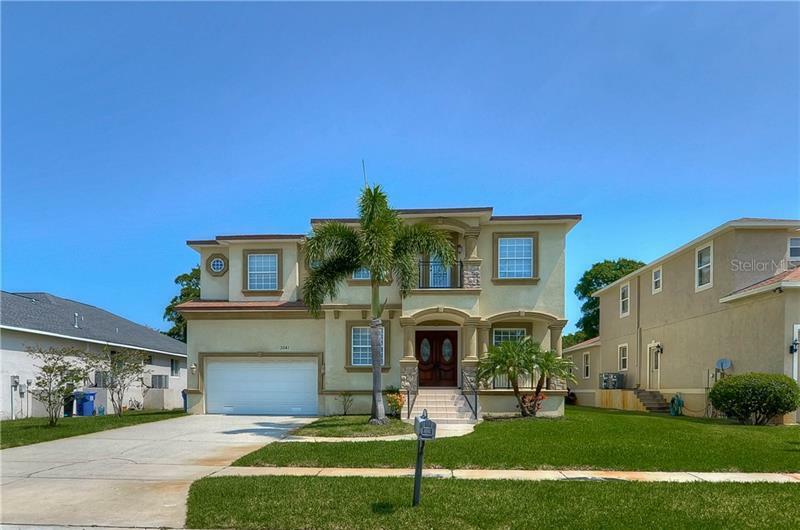 Beautiful single-story home in the very desirable Riverview Florida neighborhood of RiverGlen. The home has an open concept with large kitchen open the the the huge living room. There is also an eat in area by the kitchen and formal dining and living area. The home is a true split floor plan with the very nice size master just to the right of the entrance and the other three bedrooms on the other side of the living room. There is a covered open patio in the back and the back yard is huge. Come see for yourself. This home does not disappoint. New wood laminate flooring throughout the home and no carpet! Fresh new paint on the interior and new appliances.